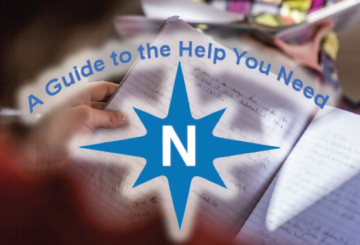 Navigators: Helping You Find the Resources You Need! 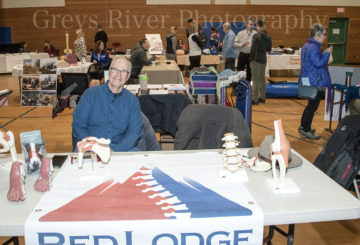 Thank you to the Carbon County News paper for publishing an article about our Navigator Program! To find out about Navigators please click the link below! Help When You Need It!